Ready to party? 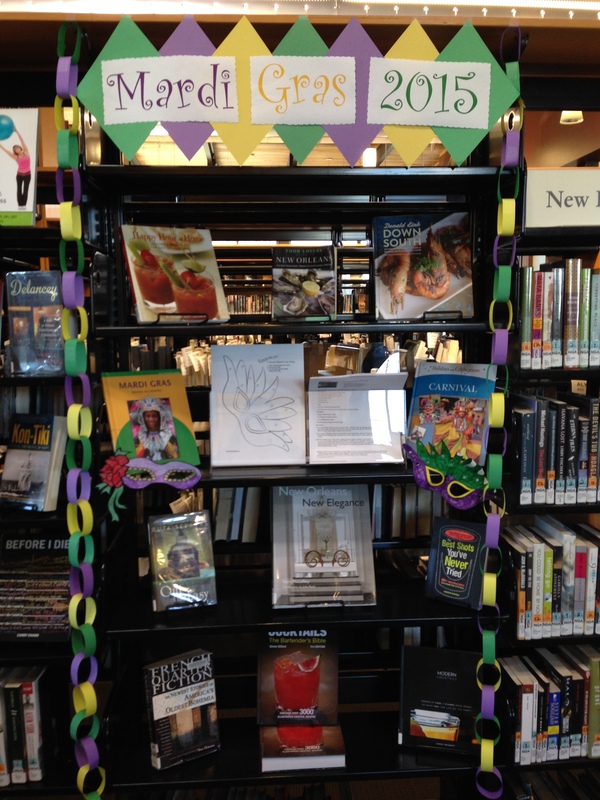 Mardi Gras (also known as Fat Tuesday) is a time of fun and celebration before the start of Lent on Ash Wednesday. 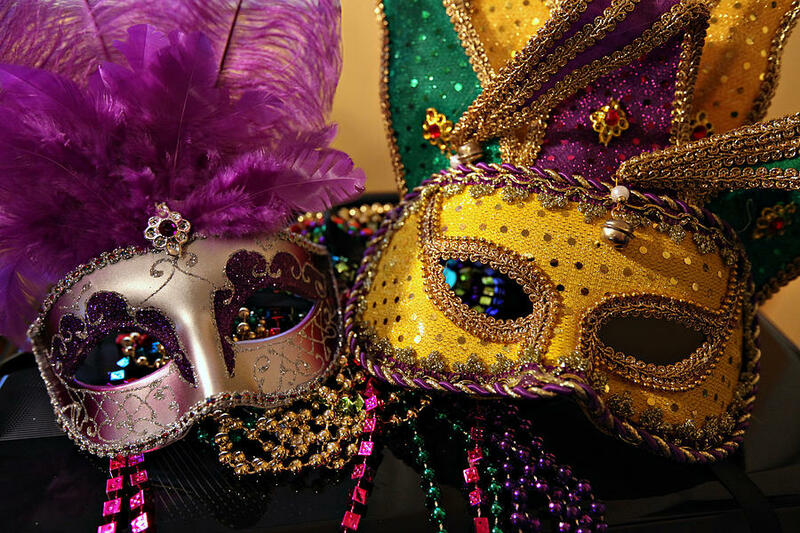 Mardi Gras is celebrated throughout the world with parties, feasts, dances, and more. The most famous celebration is the United States takes place each year in New Orleans, Louisiana. With parades, bead throwing, and masquerade balls, it sounds like one wild event. 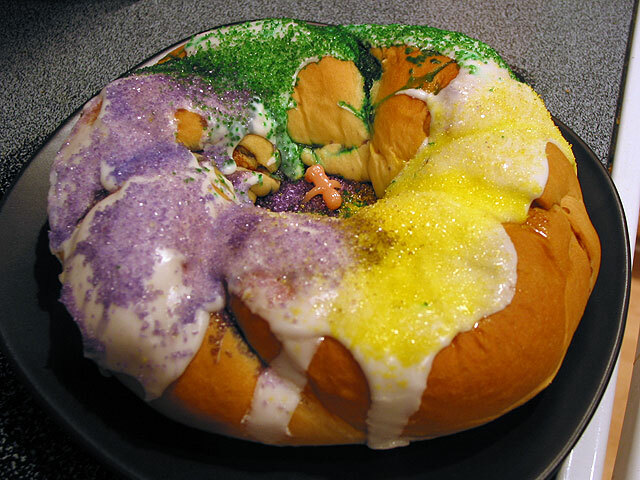 You can also feast on the traditional king cake (see an example below), a pastry resembling a giant cinnamon roll, and hope that your slice features a lucky trinket. You may receive special privileges for finding the trinket! Brazil celebrates Mardi Gras as Carnival. For several days each year millions of people take to the streets to party. Rio de Janeiro’s celebrations are the largest in the world and feature an annual competition known as the Samba Parade. Social clubs known as Samba Schools put together elaborate performances for the parade, which takes place in the appropriately named Sambodromo. Each performance is judged on its samba song, band, chosen theme, costumes, props, and more. (Read more about the judging here.) Sounds like this would be a fantastic experience! Want to get involved? How about making your own mask? Find some printable templates here or go freehand for even more possibilities. This entry was posted in Art, Community, Read This! and tagged Crafts, dancing, DIY, holidays, Mardi Gras, masks on February 17, 2015 by Kimberly.